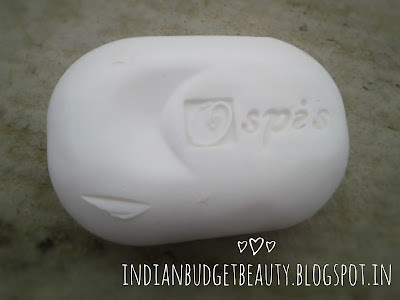 Ospis Premium soap with Aloe vera - a natural non sticky moisturiser, hydrates your skin to keep it healthy all the times. 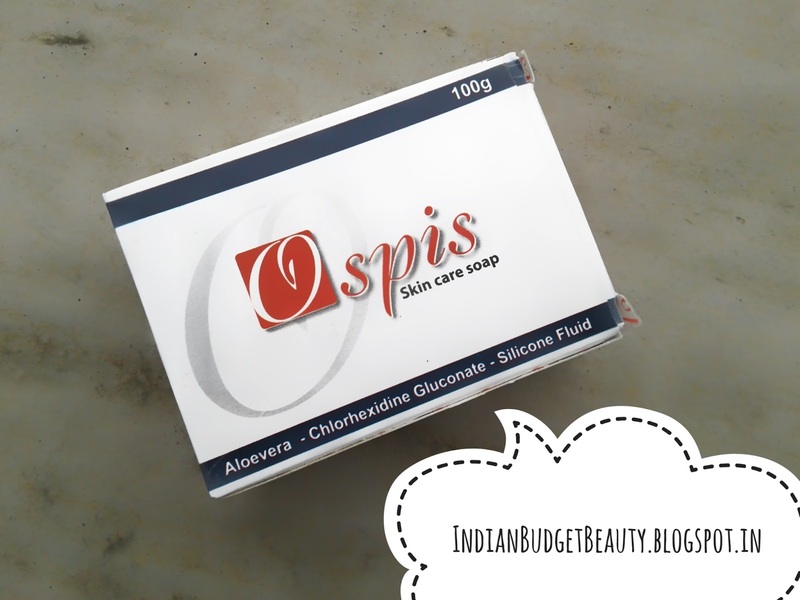 Ospis premium soap also contains Chlorohexidine guconate - an anti bacterial trusted by most of the dermatologist, which keeps your skin free from pathogens disease producing bacteria. 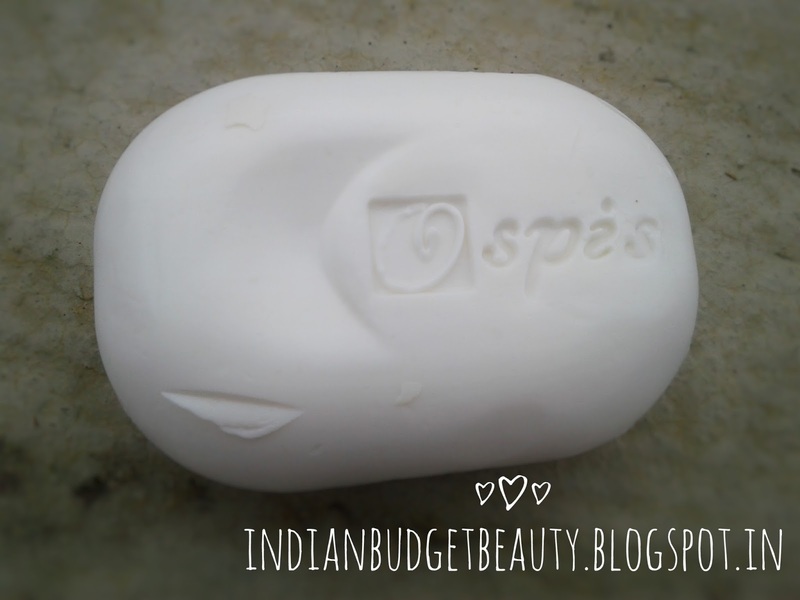 Silicone fluid in Ospis premium soap is foam stabiliser & conditioner, which makes your skin soft & supple. Light perfume and rich foaming keeps you refreshing every time you clean your skin . 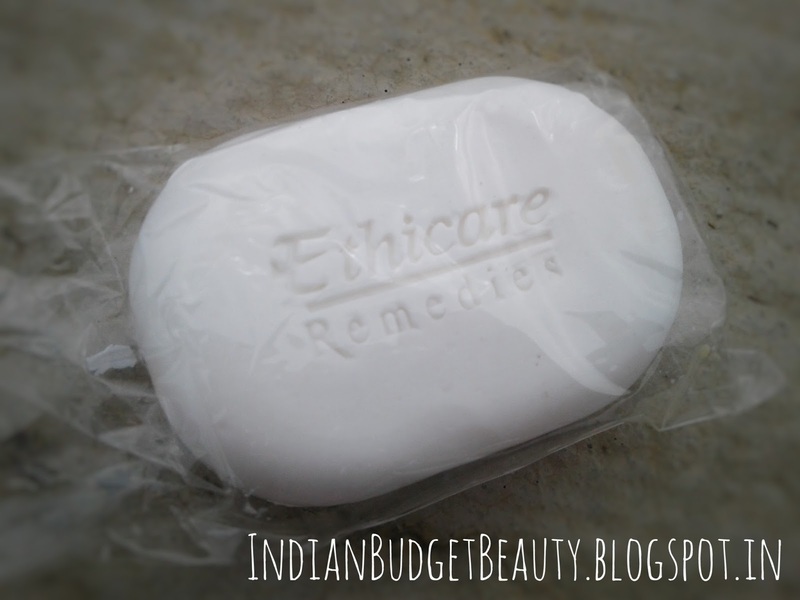 PACKAGING: The soap is plastic wrapped and comes in a cardboard box packaging. The cardboard box has all the details printed on it. I've used this soap for about 3 weeks from now and I can definitely assure you that this soap is very moisturising. In Guwahati, the season has begun to change onto the drier atmosphere and this soap replenishes the lost moisture from my skin.I can preferably compare this soap to the dove bar but this one is a little less moisturising than the dove soap bar. The soap lathers well and fells very creamy on the skin. It can be washed off easily as well. For normal skinned beauties, the moisturising effect from this soap will be enough, but for dry skinned beauties, a little bit of lotion is required. The only thing I did not like is its scent which is a little strong for me. 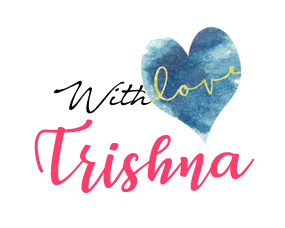 Other than that, this one is definitely the one to try for this winters.